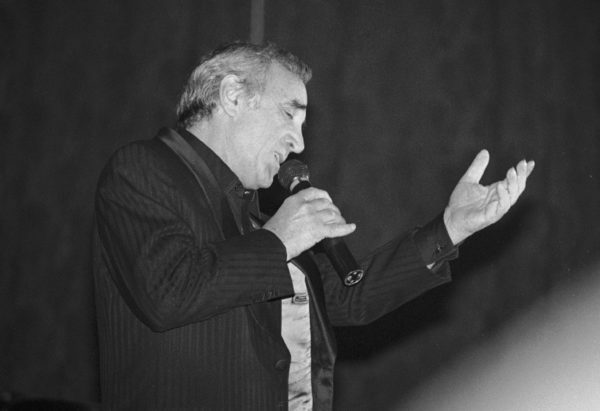 Home Tags Posts tagged with "french singer"
French singer and composer Georges Moustaki, who wrote Edith Piaf’s 1958 hit song, Milord, has died aged 79. Georges Moustaki, whose real name was Giuseppe Mustacchi, sang in several languages and penned in the region of 300 songs. Born in Egypt on 3 May 1934, he changed his name in honor of his idol, the French singer Georges Brassens, after he moved to Paris in 1951. Among the French stars who sang Georges Moustaki’s compositions were Yves Montand, Juliette Greco and Pia Colomba. 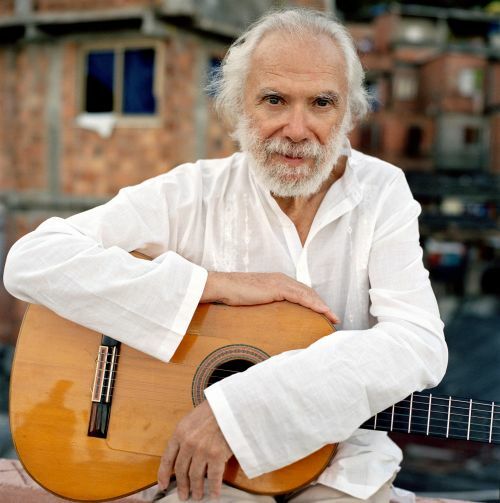 Georges Moustaki was the son of an immigrant Jewish couple from Greece who settled in Egypt. He was known for his romantic ballads, his repertoire included songs in French, Italian, English, Greek, Portuguese, Arabic and Spanish. The song, Milord, was a number-one hit in Germany in 1960. Milord has been covered by various artists over the years, including Cher, appearing on her second solo album, The Sonny Side of Cher, released in 1966.